Browse our range of curtaining fabrics online. 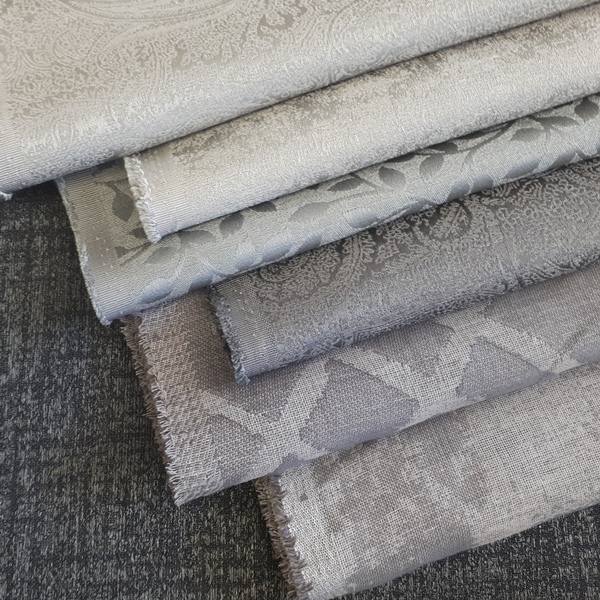 From linen-look sheers to printed fabrics and faux silks and velvets, our curtaining fabric collections offer a wide range of choice across South Africa, Zimbabwe, Namibia, Lesotho, Botswana, Mauritius and Zambia. Stuart Graham Fabrics is a wholesale supplier of curtaining fabrics to the home decor trade. Our selection of curtaining fabrics offers options that are both durable and decorative across a variety of price points and styles, from sheer curtaining to pretty prints. Spotted something you love? Contact us via our how to order page to setup a trade account or locate your nearest retailer, decorator or stockist of our curtaining fabric collections.